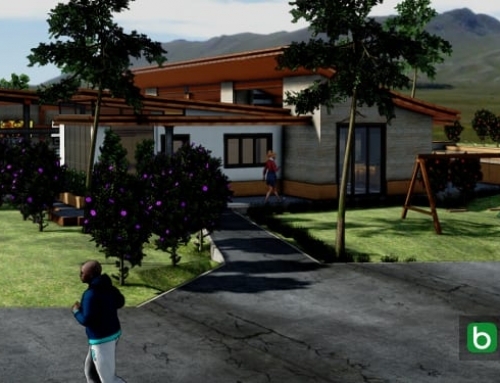 A BIM methodology typically integrates all the useful information into a single model during the design stage, combining architectural, structural, plant and technical installation system aspects. 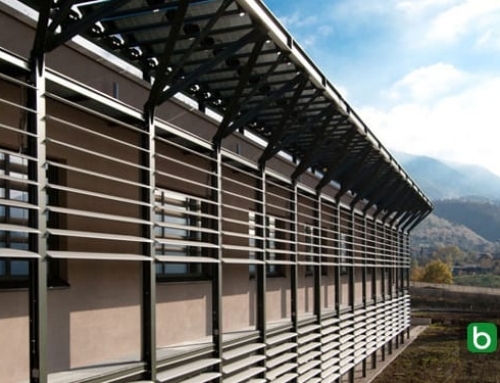 The BIM methodology is, in fact, based on the collaboration between different figures involved in different phases of a construction life cycle, allowing to insert, extract, update or even modify the information in the model. 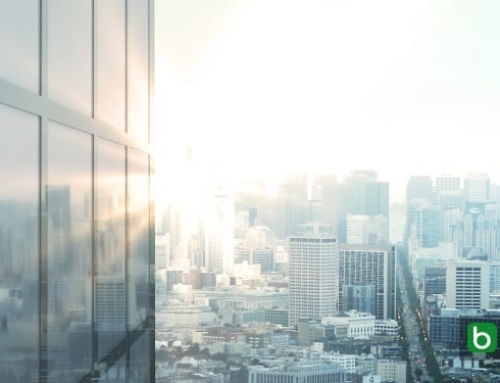 All that is possible thanks to the IFC: a special open data and non-proprietary format that enables collaboration between the various figures involved in the construction process, facilitating the information exchange, without any risk of data loss. To facilitate and improve the designers’ way of working, software solution that can convert any model into IFC format have been developed. usBIM.viewer+ is a free plug-in by ACCA software, that simplifies communication between the different teams collaborating on the platform in the definition of the BIM model. 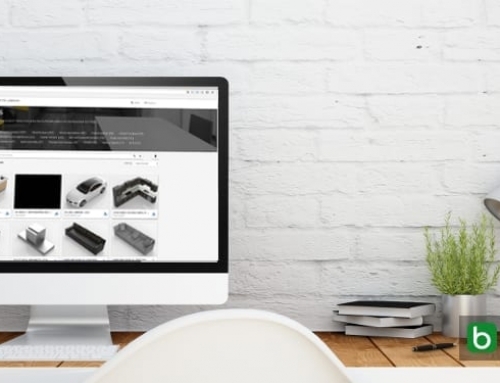 You can view, edit, convert and export 2x3IFC files from dwg and from other 3D model file formats by AutoCAD® (.dwg), SketchUp (.skp), 3D Studio Max® (.3ds) and many others. 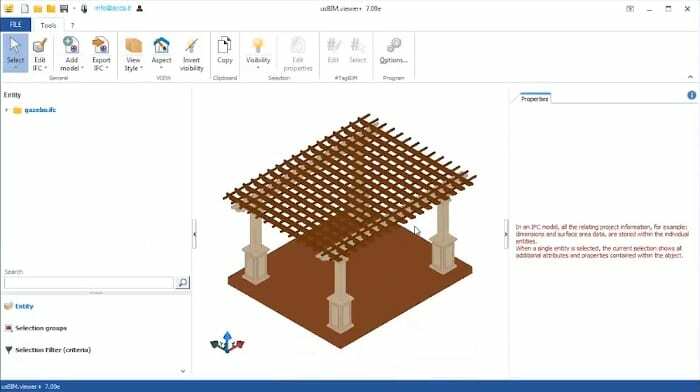 In this short example we will see how simple and immediate it is to convert a SketchUp object (.skp) into an IFC format. 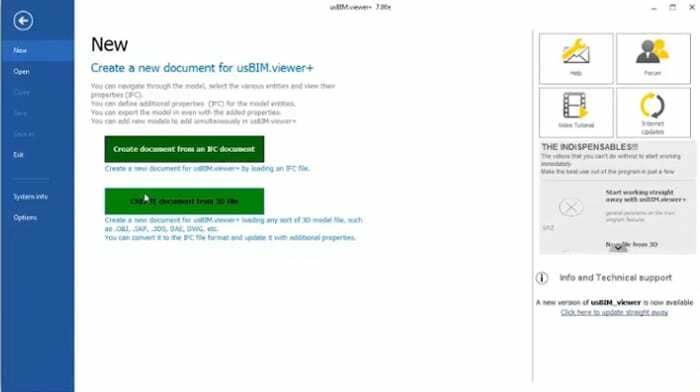 From the usBIM.viewer + menu we can create a new document and upload a 3D model. We start off by naming the entity, indicating the model unit of measurement and then we assign it to the relevant IFC class. We can convert it and insert the object into the model. 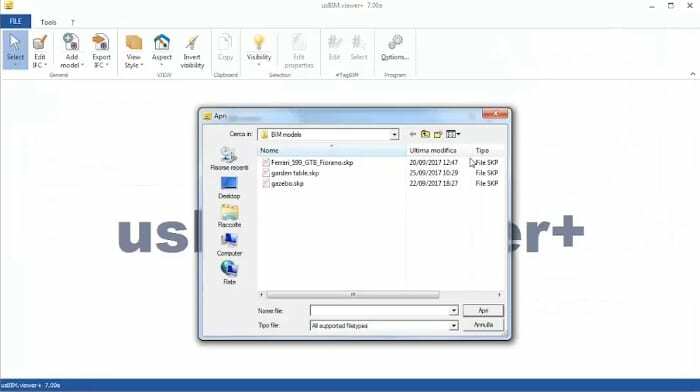 We have seen how easy it is to convert a sketchUp file into IFC format with a few simple steps. 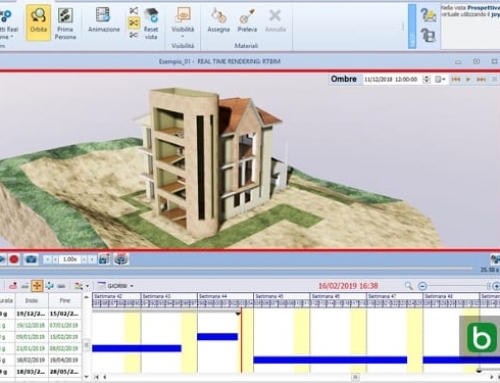 Moreover, thanks to usBIM.viewer + we can export in 2x3IFC file format and have the possibility to add properties to the IFC files, thus enriching existing information with further technical, commercial, structural, technical system installation, estimating and many other data, without the need of a BIM authoring software. 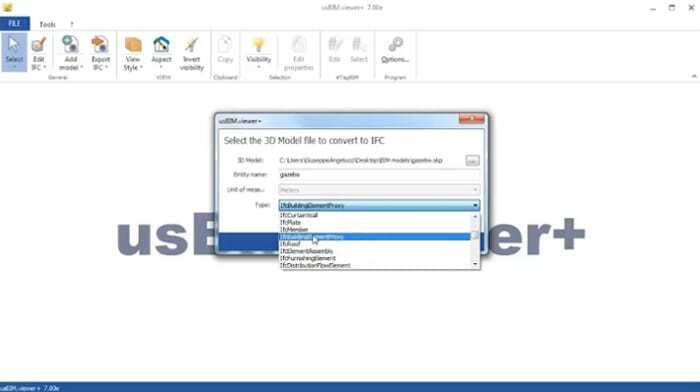 Below we suggest a video showing how to convert a 3D model into IFC format.